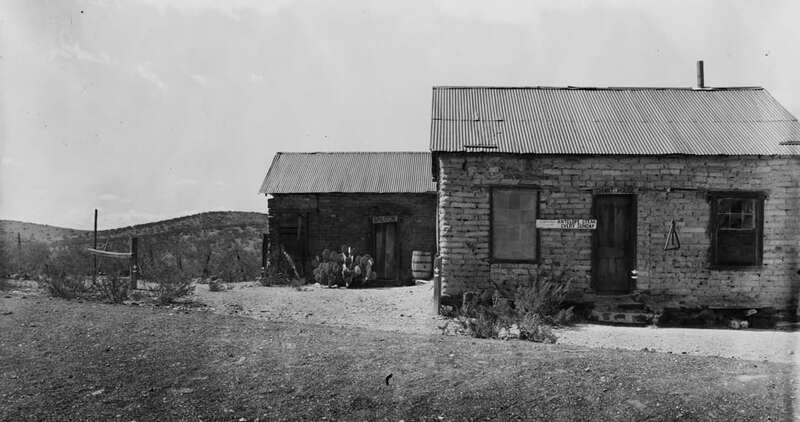 Founded as a rest stop along a stagecoach route, when silver was discovered nearby it became a mining town that underwent many name changes until it was finally became Shakespeare after the mining company in the city. On November 9, 1881, Old West outlaws were lynched in Shakespeare, and their bodies were left hanging for several days as a reminder to others that lawlessness would not be tolerated. The town was abandoned when the mines closed in 1929.